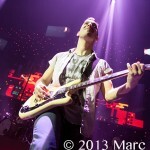 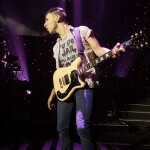 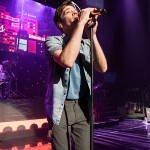 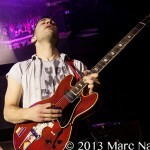 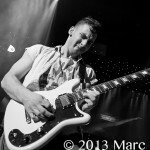 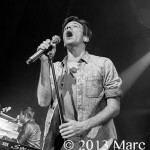 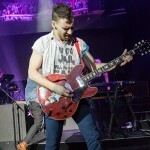 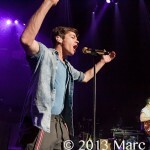 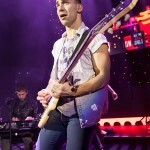 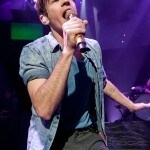 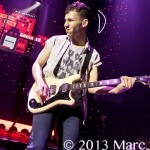 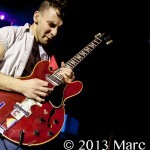 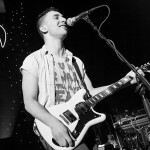 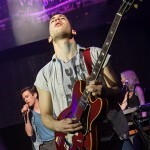 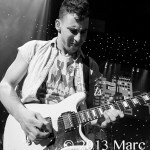 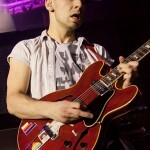 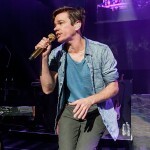 In just three years the New York based group “Fun” is becoming one of the premier bands to see. 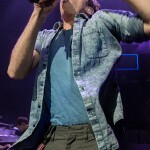 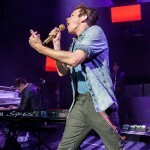 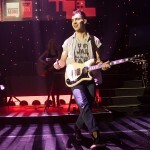 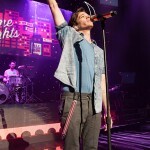 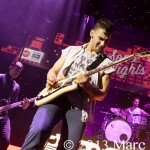 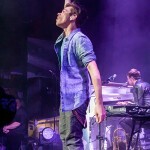 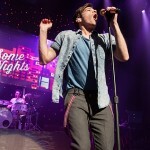 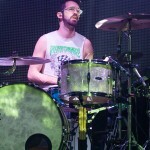 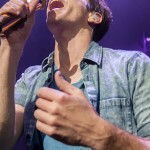 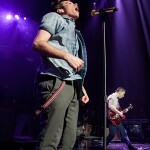 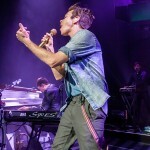 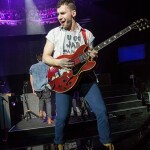 With the success of two album releases, “Aim and Ignite,” & “Some Nights,” Fun has earned themselves six Grammy nominations in 2012 as well as the respect of music industry. 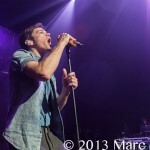 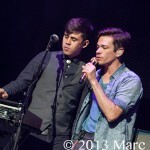 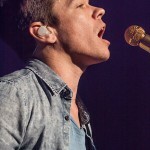 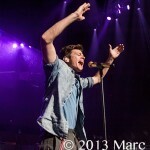 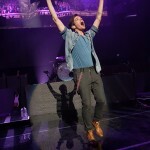 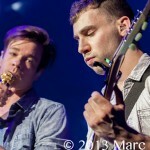 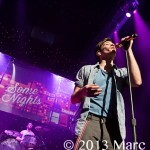 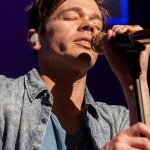 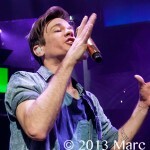 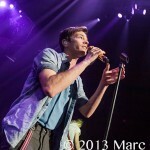 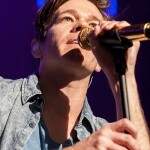 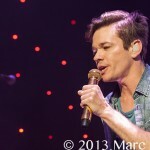 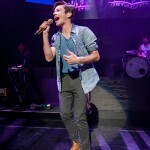 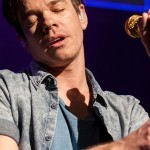 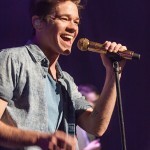 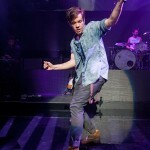 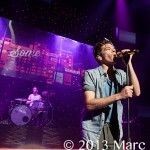 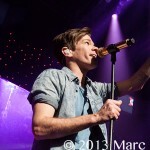 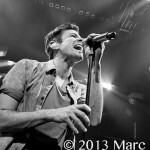 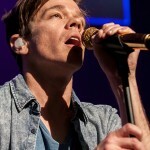 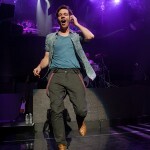 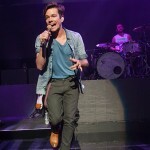 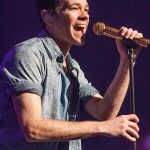 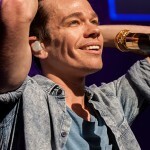 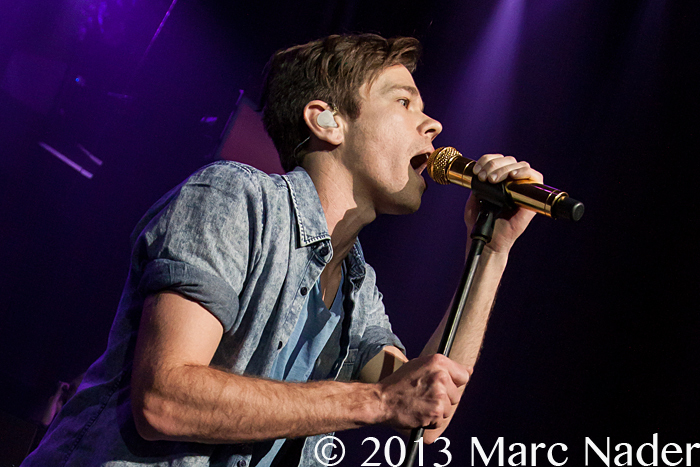 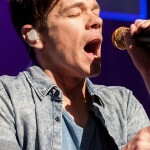 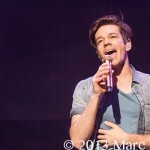 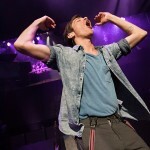 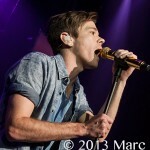 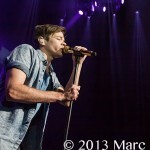 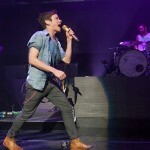 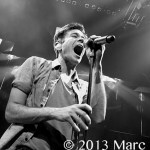 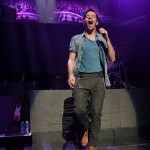 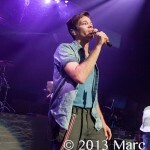 Front man Nate Ruess has always believed that being “you” is the best thing anyone can do. 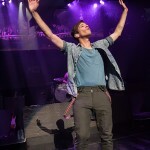 Staying true to his music and performances is winning the hearts of America. 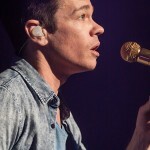 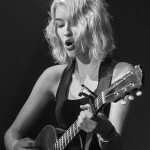 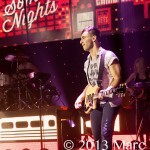 High record sales and filling venues in every town is a testament to Fun’s success. 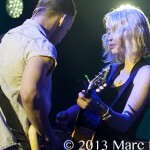 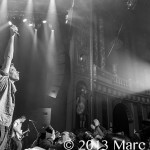 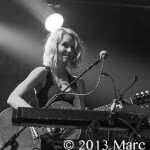 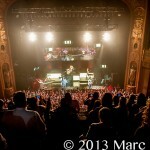 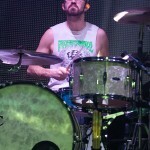 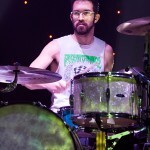 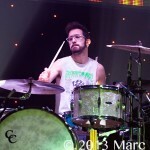 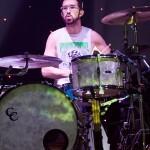 The band rolled their new stage setup into The Fillmore Detroit yesterday on the second stop of the new 2013 Spring Tour. 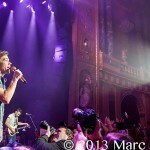 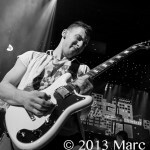 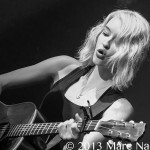 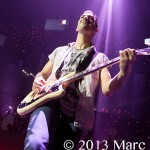 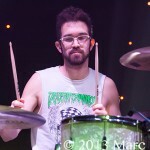 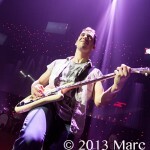 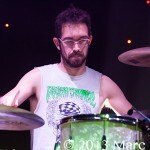 With an intense light and stage show Fun fans of all ages erupted as the band took the floor. 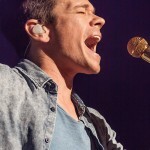 Playing hits like “Out on The Town,” “We Are Young,” “All Right,” “All the Pretty Girls” and “Some Nights” it was very evident this band is well on the way to adding their name to a long list of great artist’s. 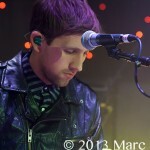 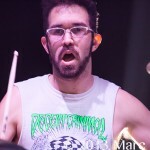 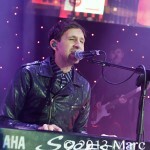 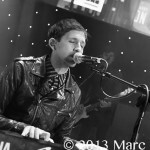 With Michigan native Andrew Dost on Keyboards, Fun will always hold a special place in the hearts of Detroit music fans!